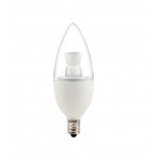 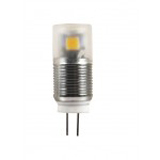 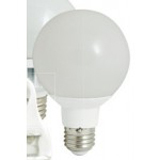 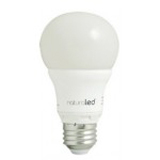 Assorted LED Bulbs for a Variety of Applications! 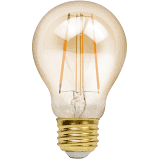 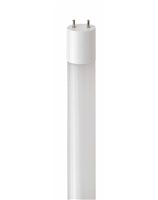 The longevity of lighting is equally important as efficient energy use. 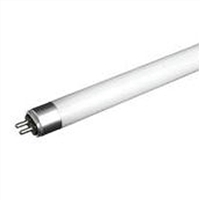 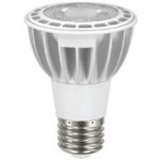 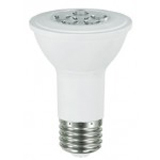 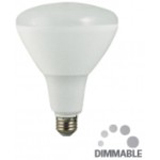 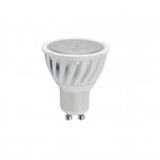 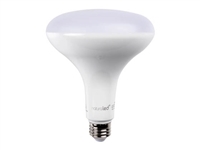 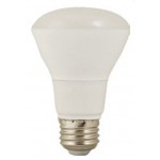 More and more people are choosing LED lamps as a lighting solution. 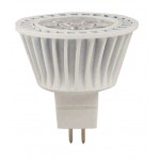 At Cors Lighting, we offer a multitude of LED replacement bulbs for various fixtures, small and large, indoors or outdoors.